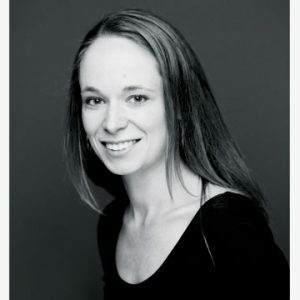 Heather Bryce is the artistic director and founder of Bryce Dance Company. Heather started the company in 2006 in Boston, MA. Heather is a two time recipient of The Emerging Artist Award (Green Street Studios, Cambridge, MA), a recipient of the Creation Grant through the VT Arts Council, the Vermont Artists Space Grant through the Flynn Center for the Performing Arts, an Alumni Arts Award through Goddard College, and a Ben & Jerry’s Foundation Community Action Grant. Heather’s work has been presented at various venues across New England, the tri-state area, and beyond. In addition to running the company, Heather currently works as a Teaching Artist and administrator for Alvin Ailey American Dance Theater and a Teaching Artist for Lincoln Center Education, The Performing Arts Center at SUNY Purchase, and The Center for Arts Education. She holds her MFA in Interdisciplinary Arts from Goddard College.